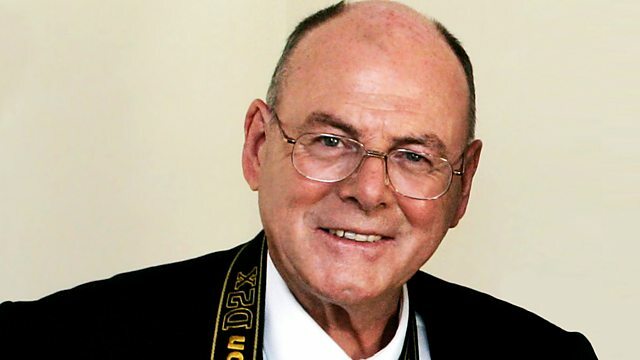 Royal photographer Arthur Edwards is interviewed by Kirsty Young for Desert Island Discs. Kirsty Young's castaway is the royal photographer Arthur Edwards. He is a Fleet Street legend and, for more than thirty years, has captured the most memorable moments of the House of Windsor - from the first tentative pictures of a teenage Lady Diana Spencer to the balcony kiss at the marriage of Prince William and Kate Middleton. He's travelled the world, met the Pope and seen inside the Oval Office and the Kremlin - it's a life far removed from his early life in the East End of London where money was very tight and his mother saved up her wages as a cleaner to buy him his first camera. Artist: The combined school choirs of the Methodist College Belfast & Presentation College Cork with the RTE National Symphony Orchestra conducted by David Brophy. A Celebration of Her Majesty’s State Visit to Ireland 2011. A selection of programmes relating to photographers and photography.